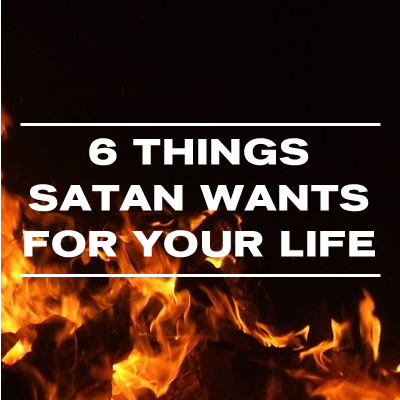 Satan Has a Plan for Your Life? As a follow-up to my post on loving God by not sinning against Him I wanted to provide a 3-part post from a few years ago regarding sin. Specifically, it addresses how Satan schemes and deceives us into sinning and how we can protect ourselves. The title is “The Devil Made Me Do It?” You can find the three posts below. Also Chip Ingram is doing a podcast series on Satan’s agenda that you can find here: http://livingontheedge.org/series/diabolical. The subtitle is “Did you know that Satan has a plan for your life?